Mohammad Ghiasuddin is a partner at Margolis Edelstein, concentrating his practice in the areas of commercial litigation, construction litigation and professional liability. He is a seasoned attorney with years of experience representing businesses and professionals, with a strong focus in matters relating to construction projects. Mr. Ghiasuddin’s practice includes the representation of builders, contractors, manufacturers and suppliers, as well as engineers, architects and other design professionals. He has extensive experience in matters involving alleged deficiencies in construction, design defects and professional malpractice issues, as well as claims arising from injuries on projects, project delay claims, payment claims and surety matters. 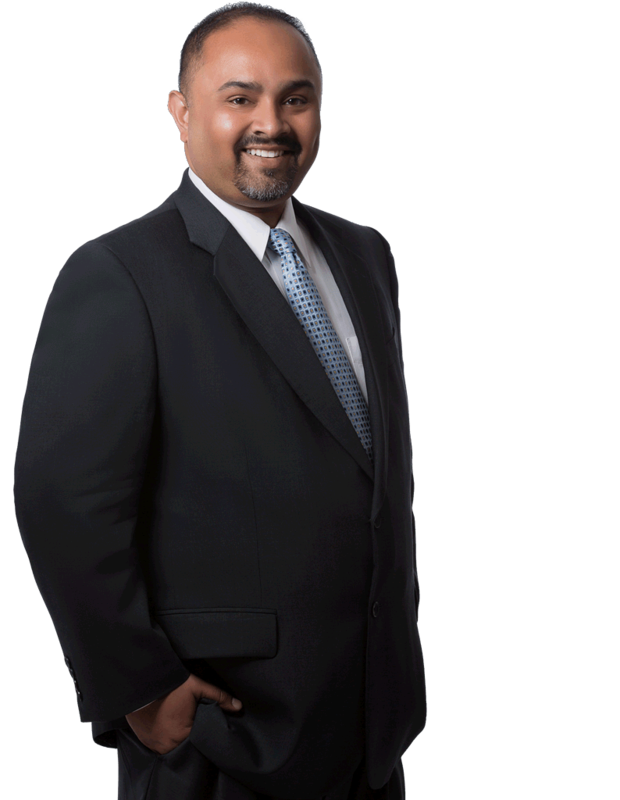 In addition to representing clients in connection with litigation, Mr. Ghiasuddin also serves as a consultant and advisor to his clients, assisting them in reviewing and negotiating contracts and providing risk management advice. Mr. Ghiasuddin’s practice extends to representing clients in matters involving employment agreements, contractual claims and business torts, credit reporting and debt collection issues, insurance coverage disputes, property and land use matters, Fair Credit Reporting Act, Truth in Lending and equal credit opportunity. Mohammad’s extensive construction and commercial litigation background includes actions against municipalities and other public bodies. His experience includes disputes arising from development projects, permitting, easements, government contracts, public bids, bond issues, and liens. He has also handled tax assessment appeals. Additionally, Mohammed represented a major oil company in land use issues and has also been involved in litigation involving the environmental impact of a railroad line on local properties. Mr. Ghiasuddin has extensive trial and appellate experience in state and federal courts throughout the country, along with representation of clients in private arbitration and other alternative dispute resolution proceedings.